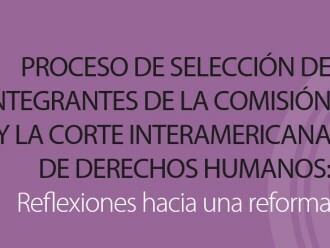 Through its 10th position paper, CEJIL shares its reflections on the selection processes for members of the Inter-American Commission and Court on Human Rights. 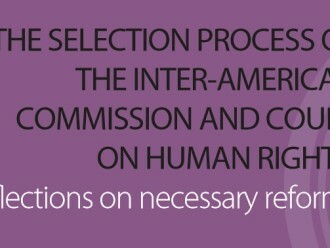 The publication compiles a series of proposals from several experts to improve current selection mechanisms at a national and international. You can download the publication in English here.